“I know that if these kids get a good education, it is going to change everything”. Betty’s dream to have a full school facility began nearly 10 years ago in a small house. 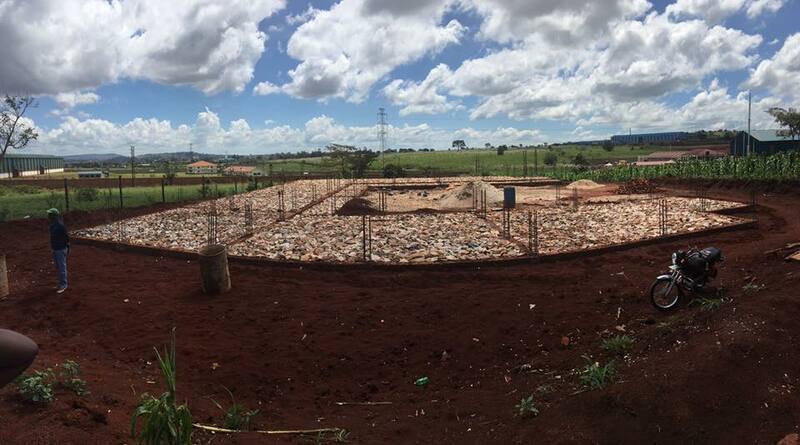 Today the foundation of a two story, fourteen classroom, Primary Building has been laid! This building is the first of seven that will eventually be built at the new Rock of Ages site. The completion of the Primary building will allow the current student body to be moved to the new site once construction is complete. 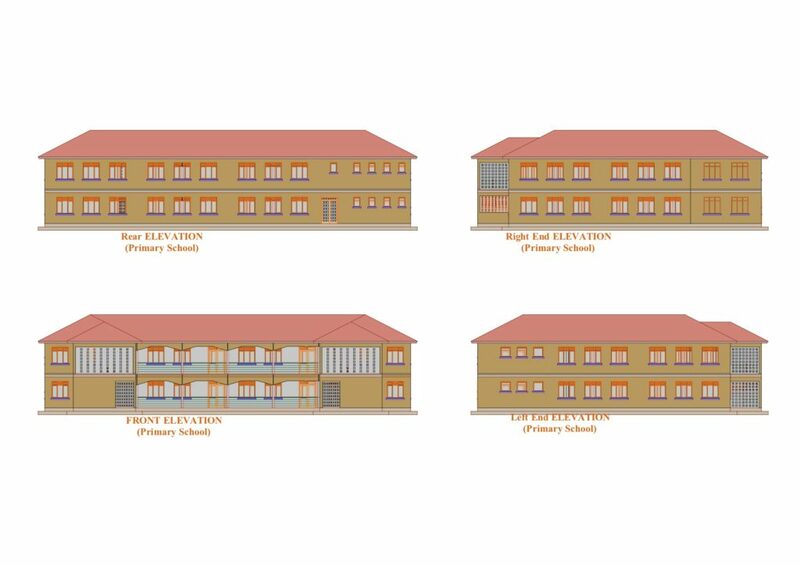 With ten classes the ground floor and part of the first floor will host student classrooms from Nursery section through Primary 7. The remaining four rooms will be used as administrative offices, teacher workrooms, and the library. 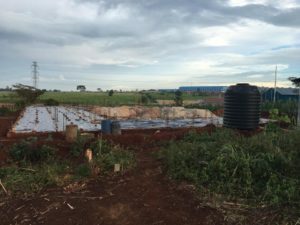 While we are still desperately in need of funding for this project we hope to complete the Primary building by the end of 2019. The current school site is rented property and the lease for that site will end in December of 2019. Rather than committing to another two-year stay, we hope to use those monies to further a permanent home for Rock of Ages where (eventually) up to 500 students can look forward to a brighter future! What excellent progress everybody has made, definately a God thing. Hooray for the sponsors for trusting the H4U team with their hard earned dollars and helping making this a reality with their generous donations. And a big hooray for the H4U team for their dedication and seeing this through, a truly amazing accomplishment we’re all blessed to be a part of!